Geelong Wine Region is located about an hours drive to the South West of Melbourne, Victoria. Geelong was a premium wine region in the Victorian Gold Rush era from the middle of the 19th Century. Like several other Victorian wine regions during that time there were several Swiss vignerons who had an influence on the region. Then in 1875 the wine louse Phylloxera was discovered at Fyansford in this region and all the vines were removed in a vain attempt to stop the pest. The vineyards were not replanted, primarily for economic reasons. Demand for Australian table wine was in the doldrums for the next eighty years, and there was more money to be made from other agricultural industries. From a wine point of view, Geelong was a forgotten area for the best part of a century. 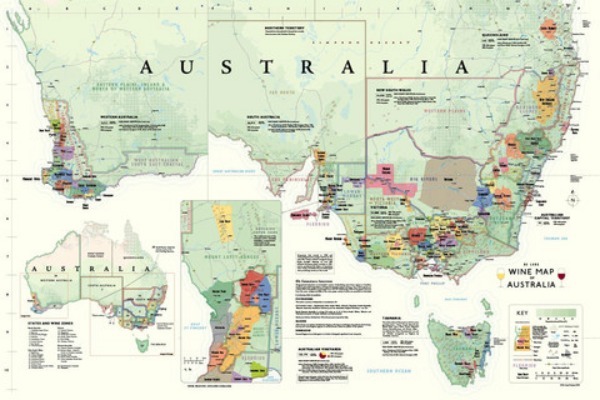 In 1973 Len Evans compiled the Australia and New Zealand Complete Book of Wine. 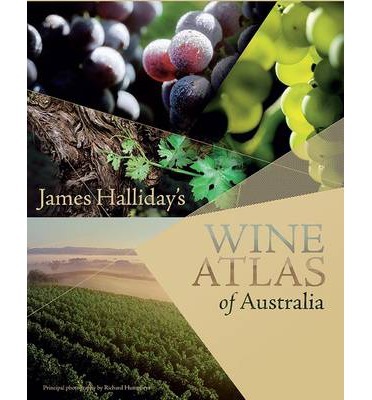 This was the definitive book about Australian wine in the 1970s. The only mention of vineyards in the "Geelong" area in that book referred to plantings at Dromburg, hundreds of kilometres away. But in fact the revival of fortunes had started in the late 1960s with the establishment of the Anakie vineyard and the Idyll vineyard. After nearly a century, the Australian wine industry was revived, and the Geelong region is now starting to regain its reputation. The climate is cool and many of the vineyards, particularly those on the Bellarine Peninsula, benefit from a cooling maritime influence during summer and autumn. Most Geelong region wineries are of boutique scale. Pinot gris is the most common alternative variety, perhaps reflecting the penchant for Pinot noir and Pinot grigio in the region and because vignerons saw the success that this variety is having in the Mornington Peninsula just across the Port Philip Bay. Planning a wine tour of the Geelong wine region is easily done. You can visit the region en route to Victoria's Surf Coast and the Great Ocean Road. 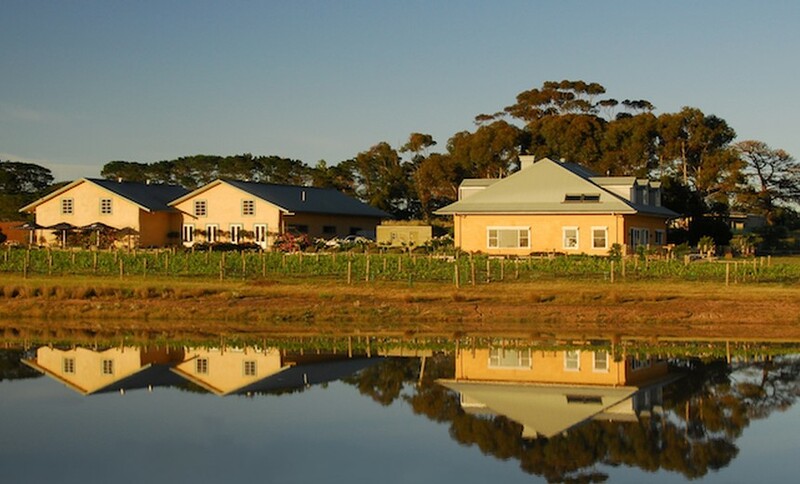 While the region can be visited as a day trip from Melbourne there are plenty of accommodation and fine dining options that could induce you to stay for an extra day or two. Use the search box below to find the best options for accommodation in the region.